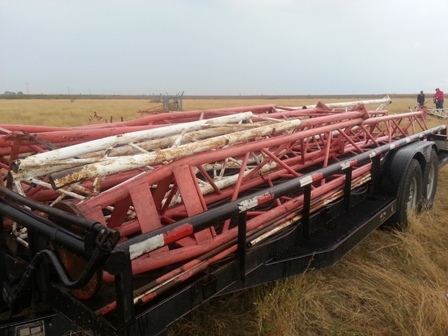 Texas Radio Tower Removal, Texas Radio Tower Demolition, Texas Radio Tower Disposal, Servicing Austin Texas, Dallas Texas, Ft Worth Texas, Houston Texas, San Antonio, Alvin Texas, Arlington Texas, Bay City Texas, Baytown Texas, Beaumont Texas, Bryan Texas, College Station Texas, Galveston Texas, Georgetown Texas, Katy Texas, Lake Jackson Texas, Longview Texas, Lufkin Texas, Madisonville Texas, Nacogdoches Texas, Palestine Texas, San Marcos Texas, Temple Texas, Tyler Texas, Victoria Texas, Waco Texas, Amarillo Texas, Angleton Texas, Big Spring Texas, Brenham Texas, Brownwood Texas, Hereford Texas, Corpus Christi Texas, Canyon Lake Texas, Conroe Texas, Corsicana Texas, Denton Texas, Friendswood Texas, Huntsville Texas, Kerrville Texas, Killeen Texas, League City Texas, Lubbock Texas, McKinney Texas, Midland Texas, New Braunfels Texas, Odessa Texas, Pasadena Texas, Pearland Texas, Plano Texas, Port Arthur Texas, Rosenberg Texas, Round Rock Texas, San Angelo Texas, Seguin Texas, Sugar Land Texas, Texas City Texas, The Woodlands Texas, Universal City Texas, Waxahachie Texas, Weatherford Texas, Wichita Falls Texas and the entire state of Texas, Louisiana, Tennessee, Kentucky, Arkansas, Oklahoma and more! 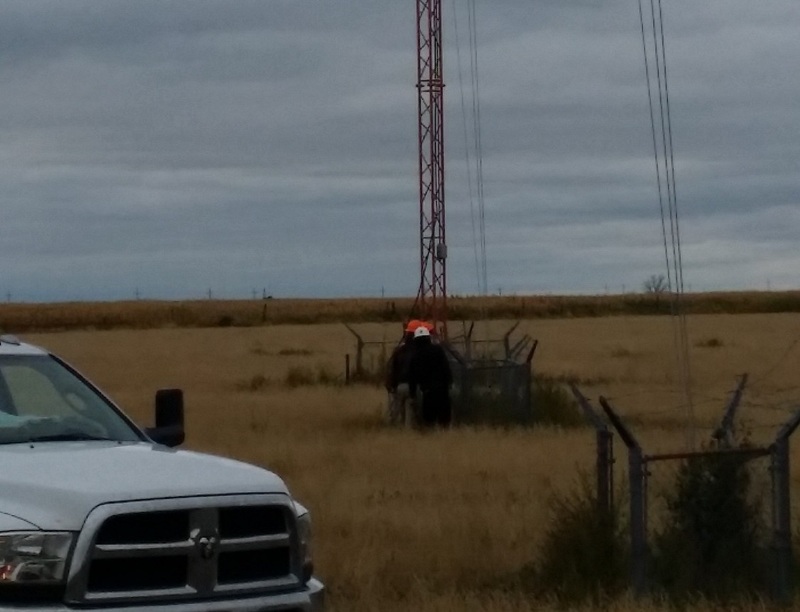 Radio towers get old. 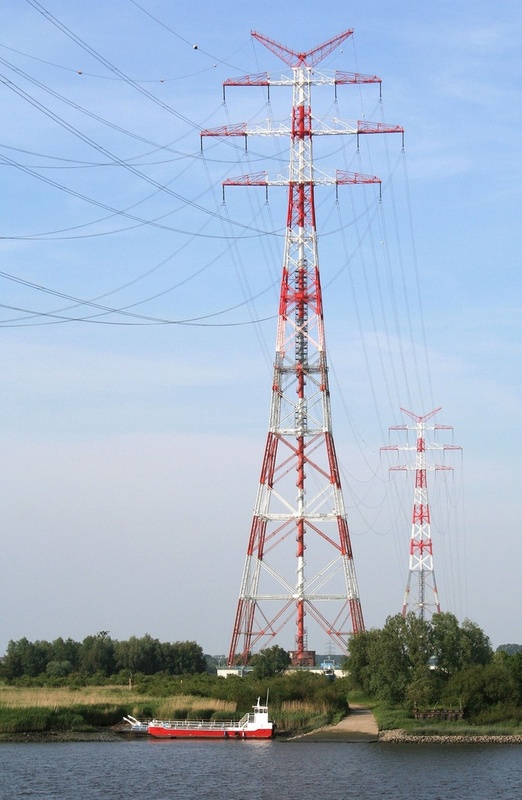 No one wants to use them. 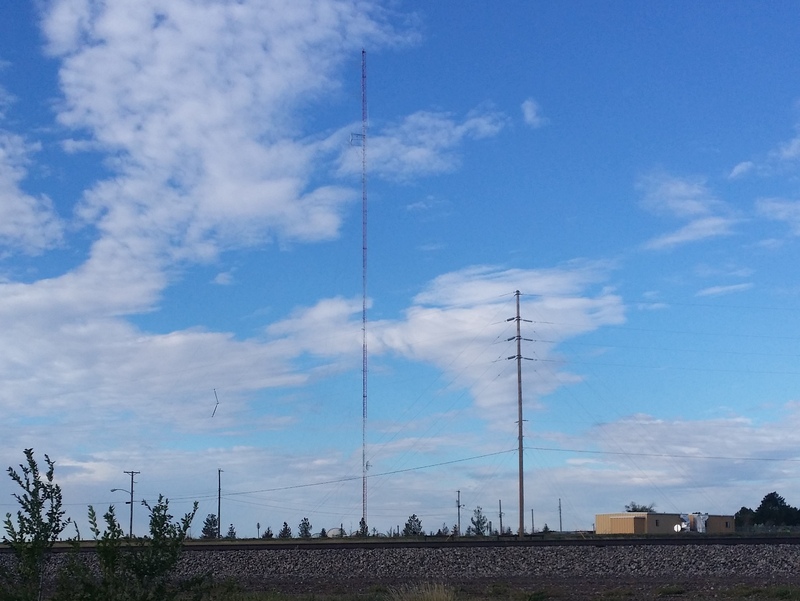 Any radio tower could fall and hurt someone or it may need to be kept up to date with proper lighting. 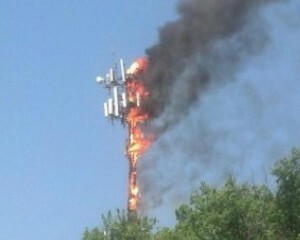 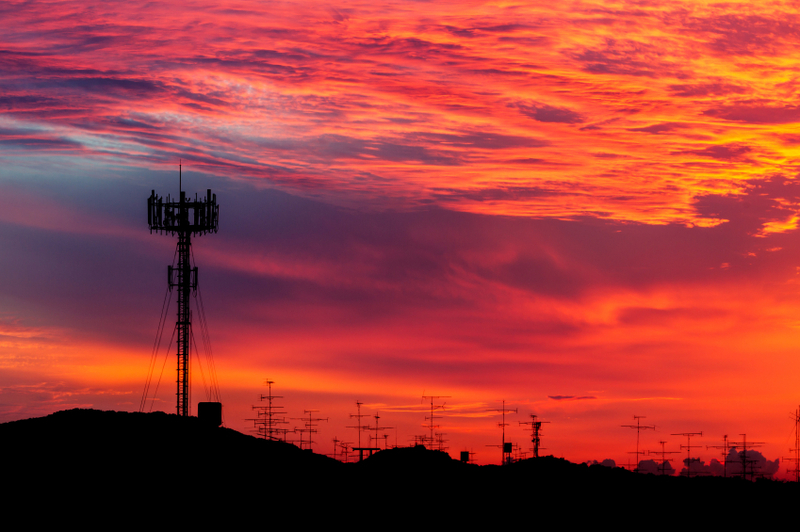 The FCC requires most radio towers to be properly lit. 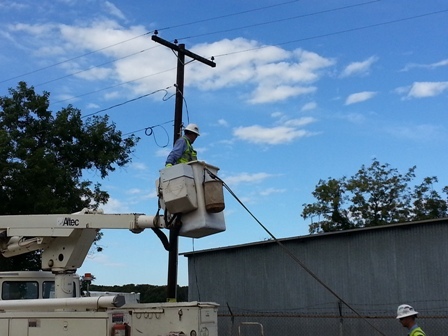 Lighting kits can cost upwards of $20,000.00. 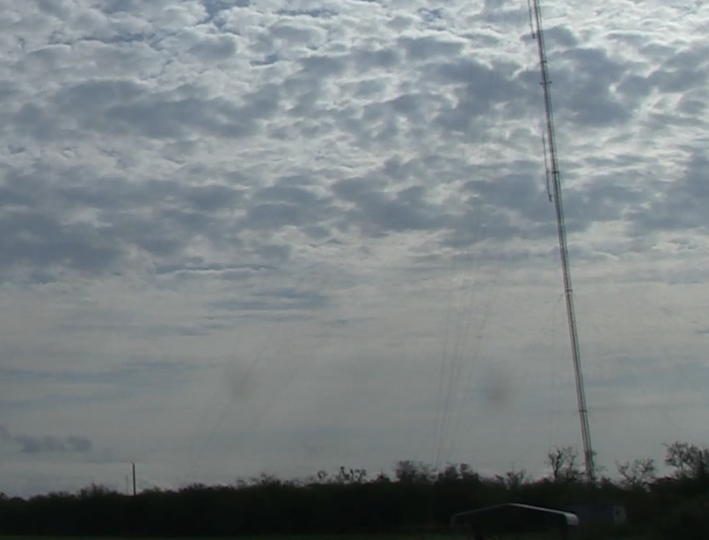 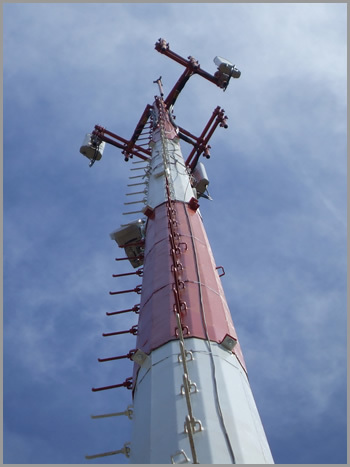 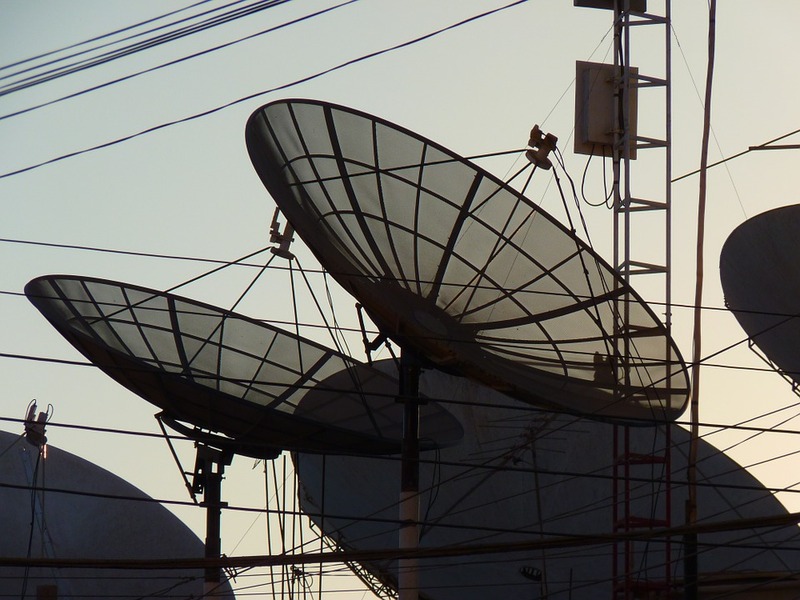 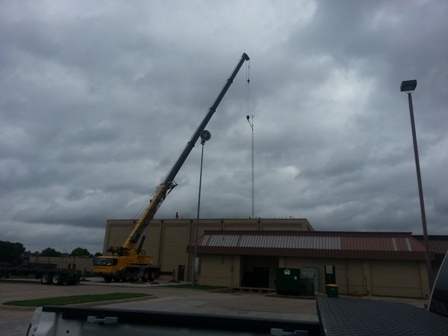 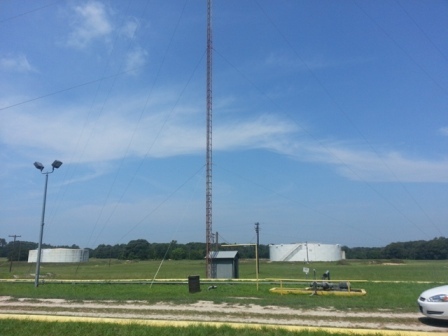 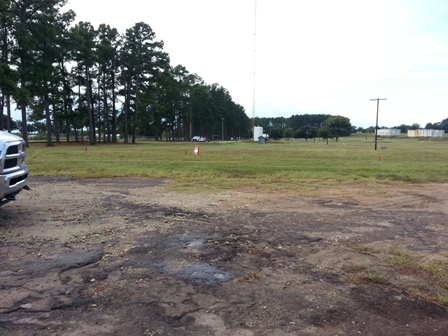 Texas Radio Tower Removal can eliminate the ongoing liability of any radio tower you may have. 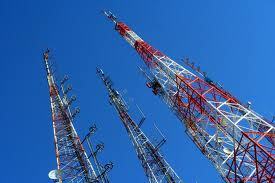 We offer radio removal services to all of Louisiana, Tennessee, Kentucky, Arkansas, Oklahoma and all of the USA!